We have the great privilege of launching ‘Ocean’, the super-impressive debut single of slick RnB from Melbourne’s Queen Daddy that sounds like they’ve been doing this forever. Despite only just having appeared online less than a month ago, Melbourne's Queen Daddy has wasted no time releasing debut banger ‘Ocean’ - a super polished slice of RnB-laced pop and a superb introduction to Queen Daddy’s playful, enticing vocals and slick production style. Built upon zig-zagging production, a minimalist compositional style and a strong Melbourne flavouring, ‘Ocean’ is an intimate, captivating listen that’ll have you hanging off every one of Queen Daddy’s words until the very end. Enhanced by it’s unpredictable - but by no means jarring - momentum that makes 3 and a half minutes seem like half that long, ‘Ocean’ serves as a exciting indication of the possibilities that could be awaiting Queen Daddy. 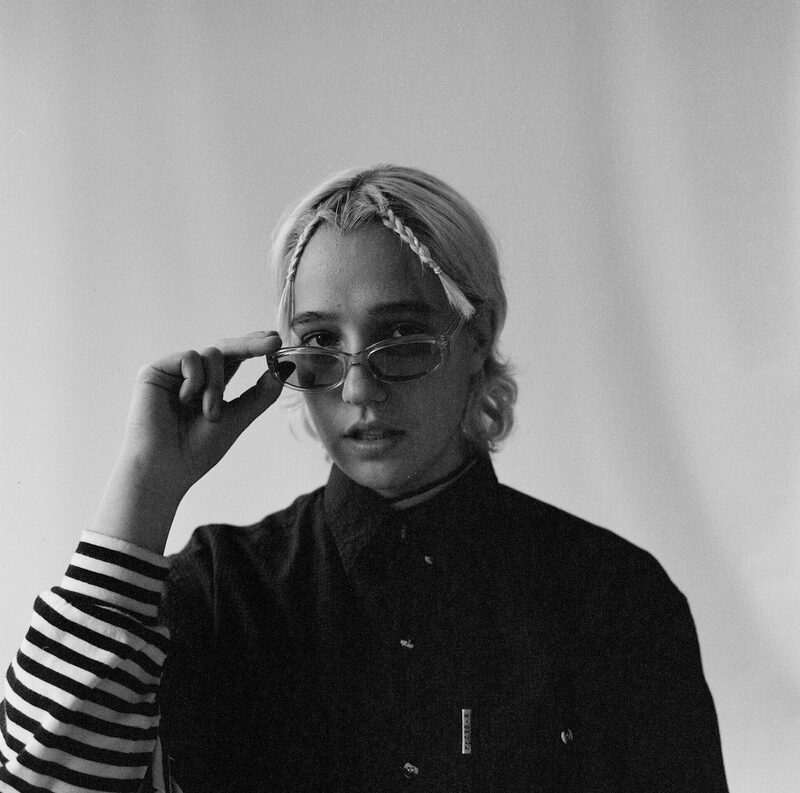 We caught up with Talia Katz, the face behind Queen Daddy to introduce us to the new project and prepare us for what they’ve got in store for us next. First thing’s first, who is Queen Daddy? Queen daddy is, I guess, an embodiment of my self-identity - a gender-bending, soft-masculine energy. A self-professed queen with the essence of a daggy 90’s dad. 'Ocean' is a super impressive debut single. What’s behind the track? I wrote this song at the end of last year. I had just gone through a break up but I was also coming out of a really dark depression. The overall vibe of the song is supposed to make you feel light and hopeful - like a weight has been lifted off your shoulders. Who else was involved in getting ‘Ocean’ happening? I was lucky to be able to work with the unbelievably talented Becki Whitton, an audio/sound engineer based in Melbourne. The cover art was a collaboration between myself and photographer, Georgia Smedley. Can we expect to see ‘Ocean’ performed live anytime soon? I’m currently working on an EP that should be released sometime next year. So once that’s all wrapped up, I will definitely be getting up on stage and singing my lil damn heart out. I actually can’t wait. What else is on the horizon for Queen Daddy? As I mentioned, the EP is on it’s way. I will be releasing a second single in January. I’m currently working with Becki to get that mixed and mastered, and over the summer period, I will be shooting a music video to compliment the track. Check out 'Ocean' above, and follow Queen Daddy on Facebook to keep an eye on all that is still to come.